Welcome back to the Summer term. We hope you had a wonderful Easter break. Our topic this term is ‘Kings and Queens’. As part of this topic the children will be learning about Our Royal Family and Kings and Queens from the past. As we are excited about the upcoming Royal Wedding we will be making cards for the newlyweds, designing wedding invitations and planning a Royal Banquet. If you have any resources, photographs or information on Kings, Queens and Castles, feel free to send this in to be shared with the class. This is a very important term so attendance is crucial to the children’s learning. Year 2 SAT teacher assessments will be carried out over this half term (May) so attendance in these weeks is key. In order to prepare for these assessments continue with home reading and any homework set. Our library day is Tuesday. 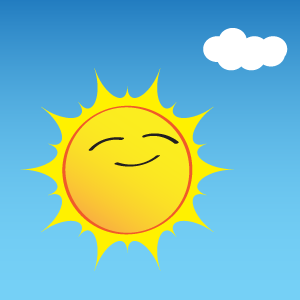 As the weather is becoming warmer, please ensure you apply sun cream to your child before school and provide them with a sunhat and water bottle. Thank you all for your continued support and, as always, please do not hesitate to contact us, via the reading book or office if you have any questions. Miss. Payne and Mrs. Crammond.